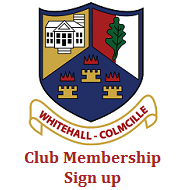 Whitehall Colmcille Golf Society was founded in 1988 by members of our GAA Club who were looking to fill their time, during the long summer days, with an outdoor sport that had a mix of fun, competition and friendship. Golf fulfilled that role perfectly. 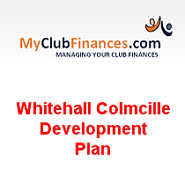 The Society in its own right has been central in bringing together generations of members who in one way or another contributed to Whitehall Colmcille GAA Club. From modest beginnings the Golf Society has developed a solid membership of over 50 golfers. They share the enjoyment of playing many well known courses, and the pleasure of celebrating the results of those endeavors. The Society has kept members and friends in touch over the years.